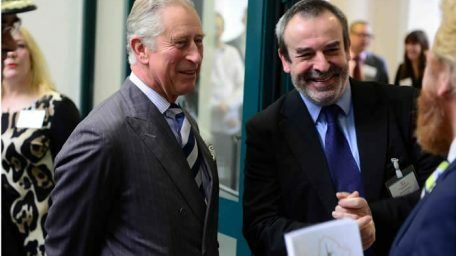 HRH The Prince of Wales and The Duchess of Cornwall made a visit to the Jewellery Quarter after being invited by the group tasked with spearheading its regeneration. PCPT have gained planning consent for a Gateway Retail Park design in Cannock for joint venture clients Trebor Developments and Hortons’ Estate. 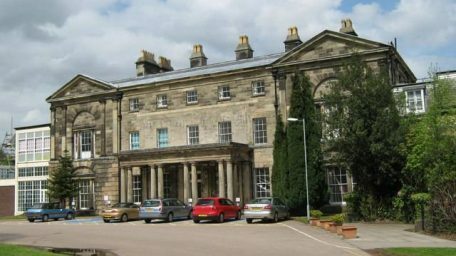 Moseley Hall Hospital is listed grade 2 and dates from the late 18th century where it was originally the home of the Taylor family. 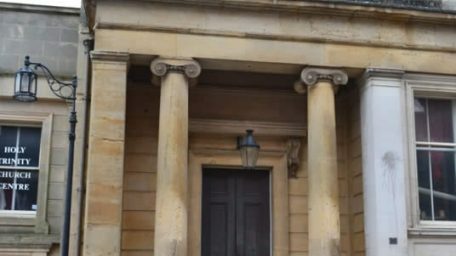 The Higgs Charity have appointed PCPT to do an outline feasibility for Drapers Hall in Coventry.